Reginae Carter’s latest photos have fans and followers saying that she looks exactly like her mom, Toya Wright. Check it out here. Reginae sports a black sports outfit and lots of her followers wrote that in these pics she looks exactly like Toya. ‘Man, I was confused if it was you or ur momma had to come to the comments lol #twins #cuteeee’ another person posted getting all confused just like more other commenters. 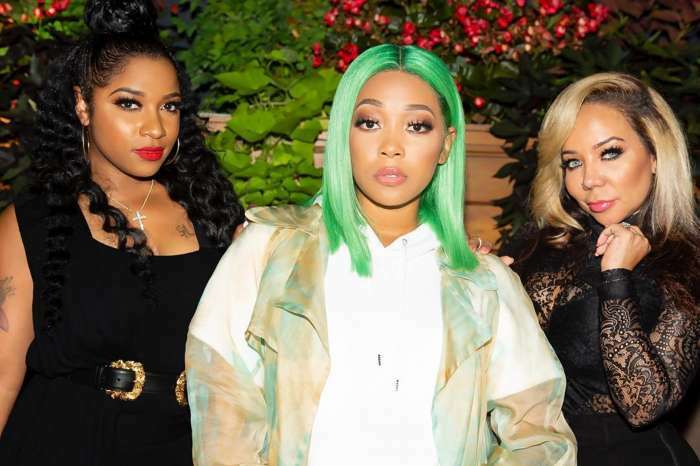 ‘Omg you and your mom look just alike I thought this was Toya ‘ said another person, We have to agree that the young lady does resemble her mother a lot, especially in these latest photos. One of Reginae’s followers thought that these pictures show Toya and not her daughter, and more than this, that they show a Toya who managed to slim down really fast after her pregnancy (not that Toya wouldn’t already look amazing). Reginae was recently spotted cuddling with her boyfriend YFN Lucci while they were at Quavo’s birthday party. Photos that surfaced online showed her getting a hug from Lucci during the birthday bash at the Empire Lounge in Atlanta. 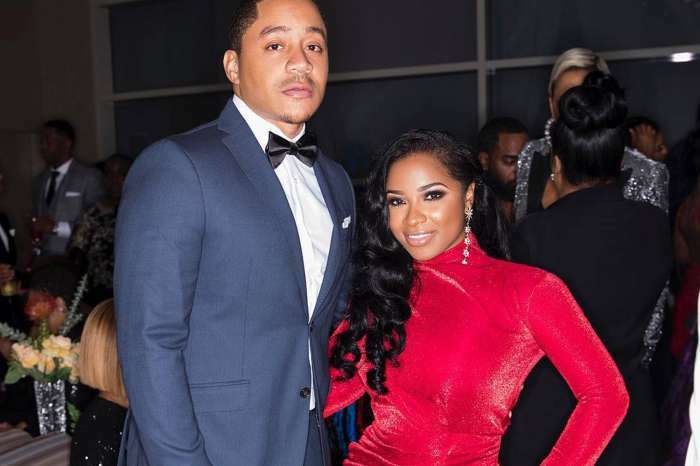 The huge smile on Reginae’s face said everything we needed to know – that she is happy and doesn’t care at all about the haters who slam her for dating an older man. Whatever she looks like her father. Her physical build is similar to her mom’s that is it!